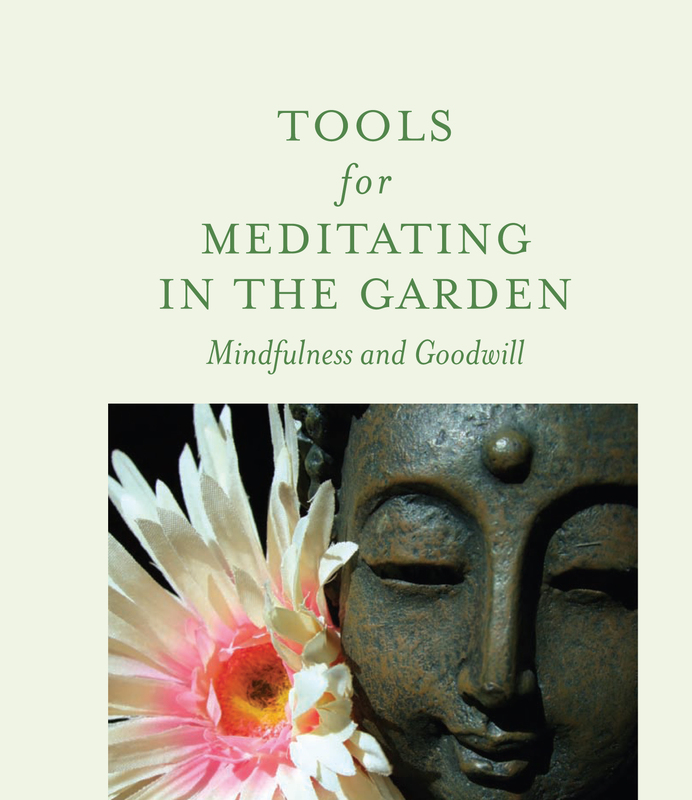 When the author and publisher, Cheryl Wilfong, came to visit me in my office one fine spring morning, her book was originally called “Buddhist in the Garden” which aptly describes her life and her integrity. 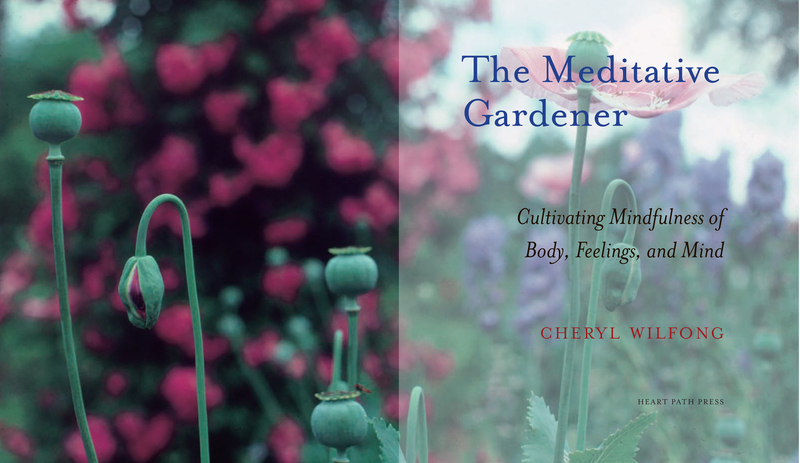 I worked with Cheryl to create a book that reflected her work and teaching—her own path as a Buddhist as well—that others would enjoy. 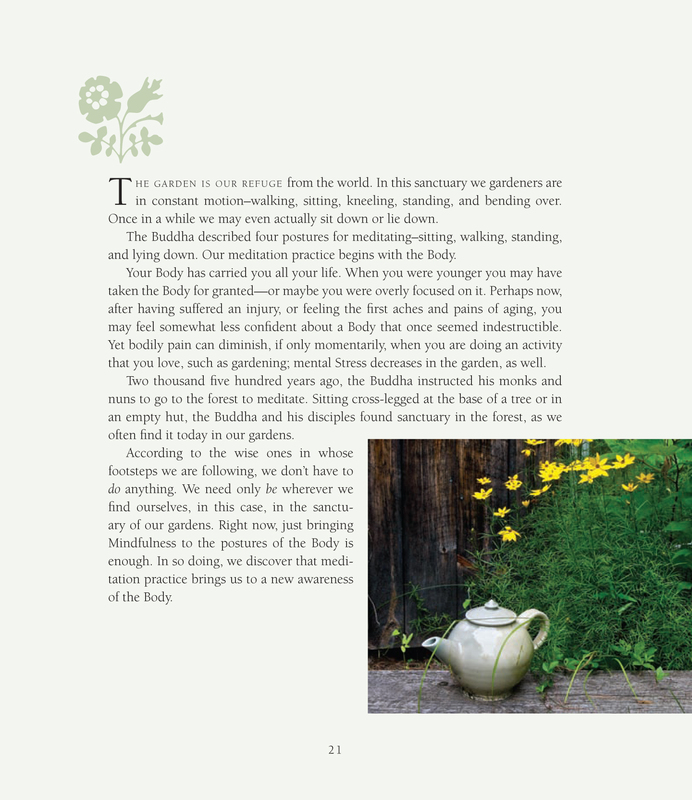 I wanted to make a timeless book; a book that people could hold and gaze at, but a book that would be durable enough to take outside for meditations. Carolyn Kasper, a designer with me at my small firm in Vermont, worked with me on the design, and we brought in a few local photographers to create a book that has what I think is a sense of place in the world of the garden. The author’s garden is oft photographed, and our photographers included some photos from their own travels to England, and Monet’s garden at Givenchy, for example. The choice of Berkeley Old Style, designed by the legendary Frederic Goudy, is known for its classic and timeless look, as well as its legibility. The choice of Mrs. Eaves was one that I had fun with: Mrs. Eaves was the name of the real life housekeeper of John Bakerville (eventually becoming his wife and collaborator), and Emigre designer, Zuzana Licko is one of my favorite contemporary type designers. The additional use of Adobe Caslon, Golden Cockerel, and a few scattered Japanese type ornaments add to the book’s appeal I hope, without going overboard. The tinted pages were meant to evoke a world within a world—the individual meditations are complimented by the colors and images in what, we hope, is a seamless whole. It was especially gratifying to work with a few talented photographers, Gene Parulis, Lynne Weinstein, and we had photographic support from a few others: Coni Richards, Rebecca Dixon and Lea Carmichael. Lynne Weinstein, a Putney, Vermont resident and former editor at Life magazine, was especially helpful by going out and shooting specifics for us, and I even used a few of my own photos in the process, which was gratifying as well. The entire book was printed in Vermont, on Monadnock AstroPC, a 100% recycled, post consumer paper made using wind power and FSC-certified with soy-based inks. it is especially rewarding to hold it in your hands—the 5-inch flaps make the paperback feel like a hardcover and the spine glue is PUR-reinforced. The weight of the paper is also solid-feeling; which, in my opinion as a production designer, the book wanted to have, especially durable to take out in the garden. The trim size: 8 x 9.25 is also nice with a symmetry that is understated. I like to take content into consideration when I am designing and it is great to work with Springfield Printing in Vermont and be sure we are using sustainable materials. Carolyn and I also designed Cheryl’s website with Bahman Mahdavi doing our programming and site management. Cheryl has her own blog and she just entered this book in the New England Book Show, which would be nice to be part of—the way I see it, the more people who know about the path of this particular book, the better—win or loose. The book speaks to a turning inward . . . a contemplation of life and death, decay and rebirth . 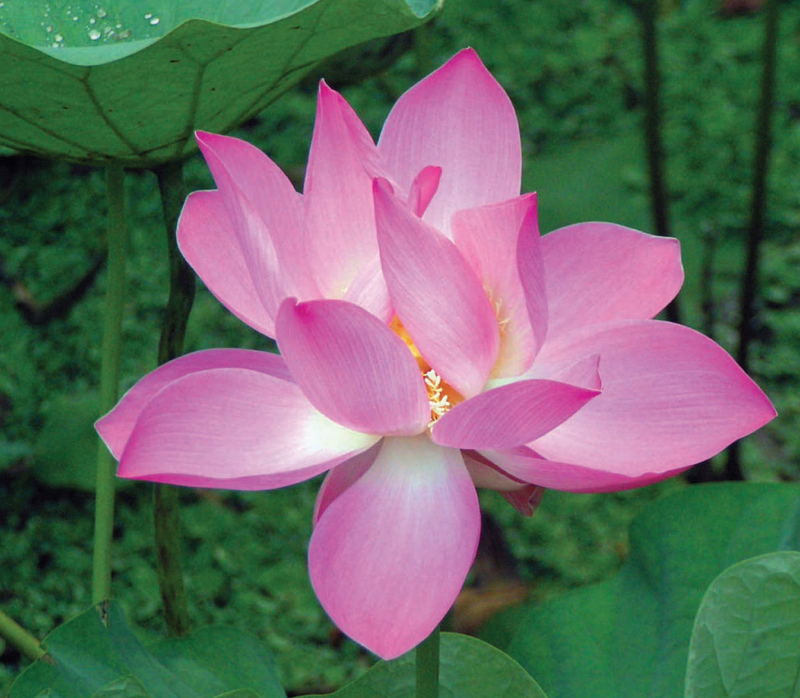 . . as all part of a cycle or Samsara. What an absolutely GORGEOUS book design! Everything about it begs to be lifted, opened and savored slowly. It is the seed kernel dream I hold in my heart for my own works one day. Brava! Beautiful vision!